The 2018 July School Holidays are looming, and so are the Adelaide City FC Winter School Holiday Clinics! Adelaide City continues to build on its football coaching prowess – a key component of the club’s future. “Player development is at the core of our operations” stated Technical Director Rick Cerracchio. “Just this week we hosted another FFSA Coaching Workshop at our Unley Park facility. Better coaches mean better players, the two go hand in hand. Right now, everyone can see the most brilliant footballers on earth all together at the World Cup. Amongst them, our Socceroos. As one Australia’s most historically significant football clubs, [Adelaide City has seen 48 Socceroos play for the club] it is our role to continue to foster and develop players to the best they can be. Who will be our next Socceroo?” he added. “I commend our School Holiday Clinics to all players striving to improve their game” he concluded. Commencing on Tuesday the 10th of July and running for the following two days, Wed the 11th and Thursday the 12th July, the coaching staff will be led by the experienced Riccardo Puccio, with academy and clinic experience in Italy, England and Australia. Each day will commence at 9:00am at Unley Park in the Adelaide City Parklands on Unley Rd between South Tce and Greenhill Rd, and finish at 2:15pm. Lunch, fruit and water is included. All participants will receive a full Adelaide City Clinic training strip including shirt, shorts and socks. All this for just $350. Save 20%, and get a new ball, if you attended the April School Holiday Clinic and want to wear the same kit. Save 30% if you are the second or more child of the same family and in the same circumstance as 1. above. 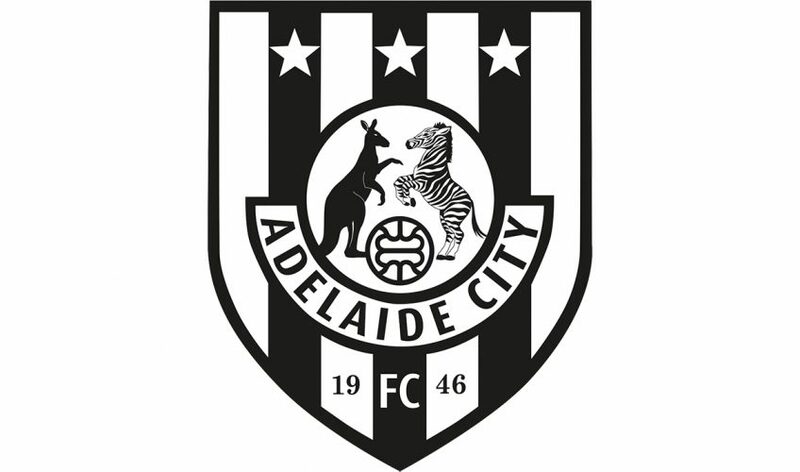 Other Adelaide City FC families receive a 10% and 20% discount for the first and second child respectively. Non Adelaide City FC families receive a 10% discount for the second child.